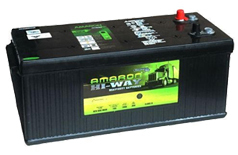 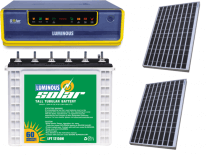 Buy Mahindra TUV300 T4 Plus VS T6 car battery online A part of the Mahindra group corporation, Mahindra and Mahindra is one of the largest car manufacturing company of India. 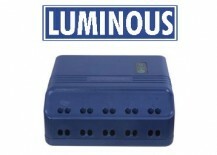 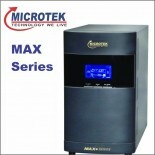 The company laid its foundation in the year 1945 and ever since it has a commendable performance. 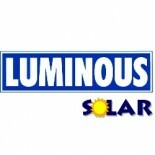 The company has also managed to get a place in the Forbes where it ranked 21st amongst the top 500 Indian companies. 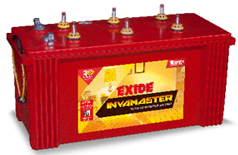 Apart from manufacturing cars, Mahindra is well known amongst people for producing commercial vehicles too. 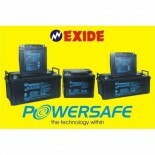 Mahindra is a household name in India which is highly preferred by the Indian consumers. 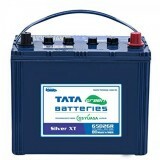 It is because of the efficiency on the tough Indian roadways. 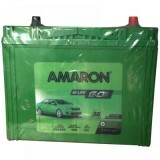 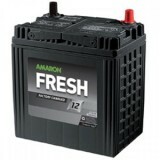 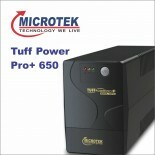 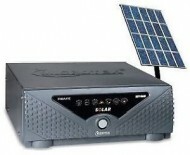 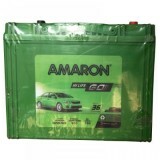 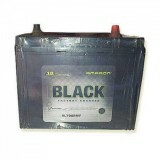 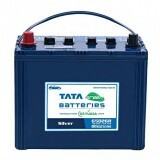 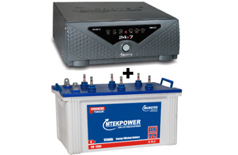 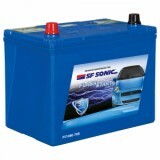 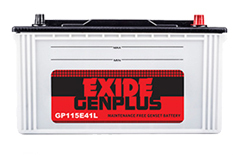 Buy Mahindra TUV300 T4 Plus VS T6 car battery online at www.moxikart.com for the most genuine batteries.